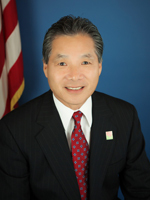 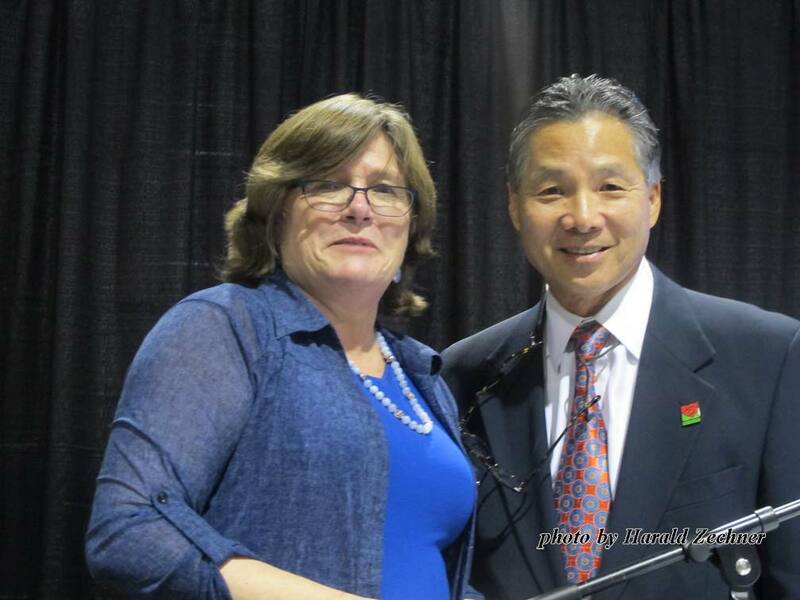 Gene Masuda was elected to the Pasadena City Council in April 2011 to represent East Pasadena including the neighborhoods of Upper Hastings Ranch, Lower Hastings Ranch, Daisy-Villa, Eaton Blanche, East Eaton Wash, Eaton Canyon Wash, East Orange Grove, Fox Ridge/Canyon Close, Loma Vista, Sierra Madre Villa, and Victory Rose. 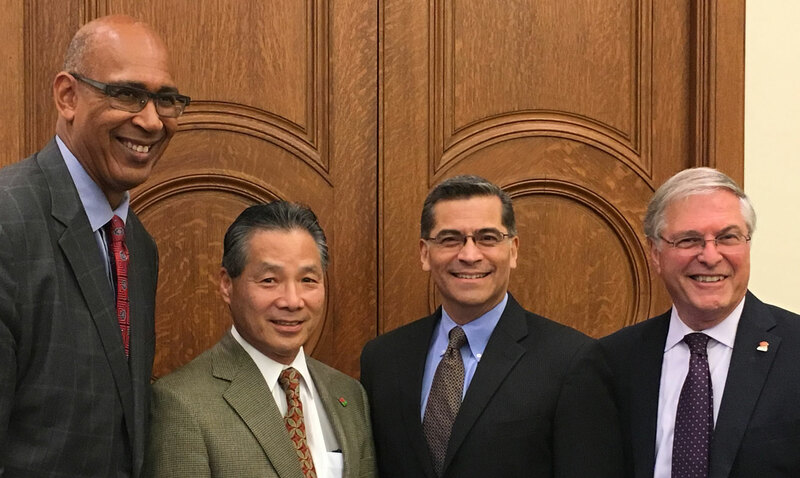 Hoyt Hilsman interviews Councilmember Masuda for Pasadena Media’s What’s Up Pasadena! 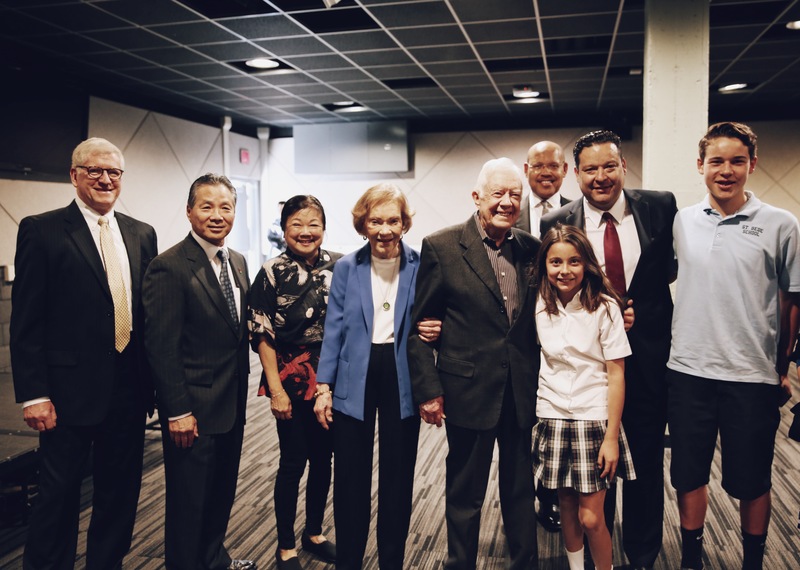 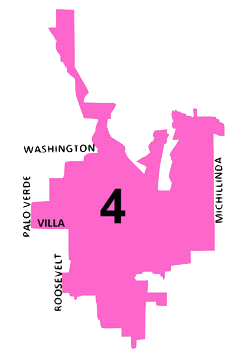 District 4 is bounded by Washington, Palo Verde, Villa, Roosevelt and Michillinda. 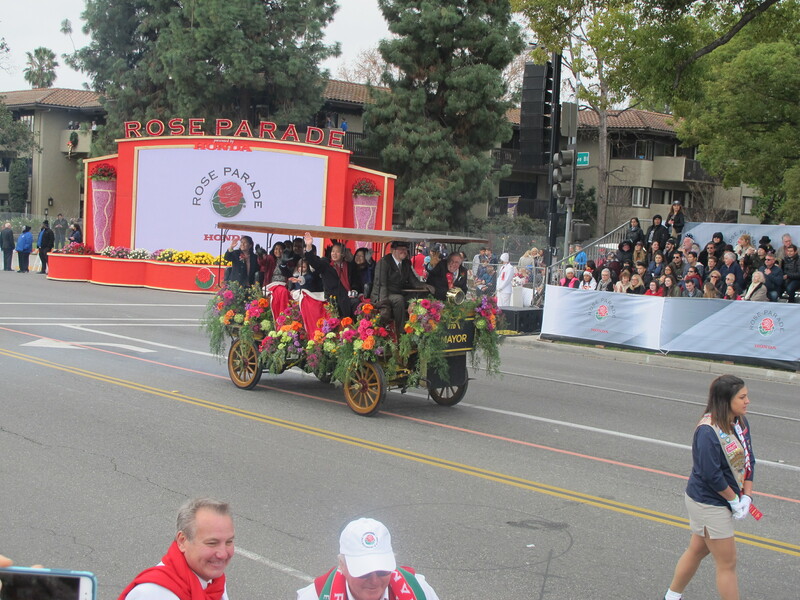 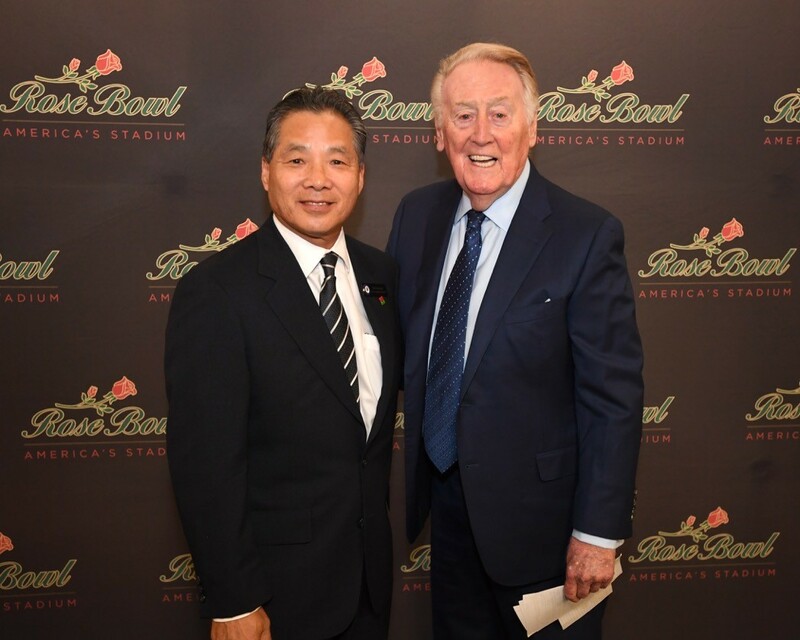 Every year, the Tournament of Roses gives each City Council Member tickets to distribute to their Council District. 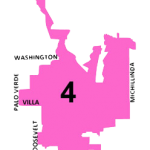 In District 4, the preferred method is by lottery.